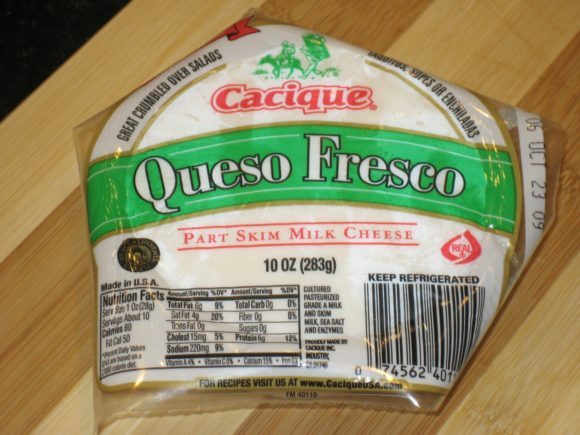 Receive ONE (1) FREE Cacique Queso Fresco (10 oz). Available in most stores. Exp 03/10/2019. Limit of one coupon per household. Digital coupons and paper coupons may not be combined on the purchase of a single item.